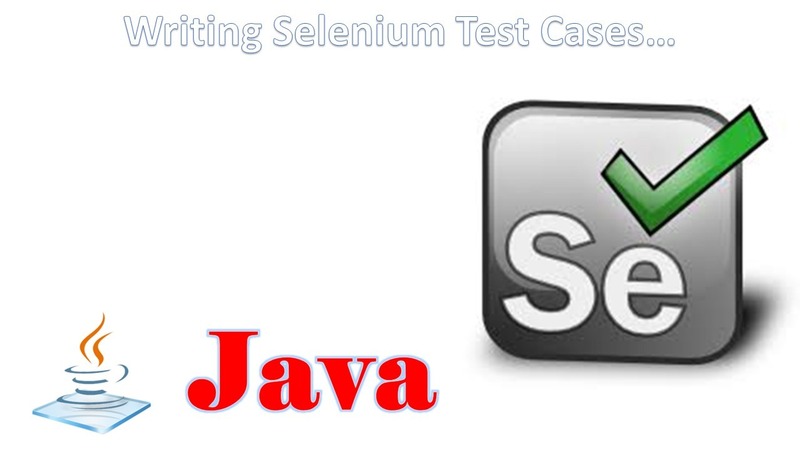 Writing Selenium WebDriver Test Cases using User defined Methods/Reusable components. II) Creating Test Cases using User defined Methods. Process of coordinating or matching two or more activities /devices/processes in time. Process of matching the speeds of AUT (application Under Test) and Test Tool in order to get proper execution. 2) Why Synchronization is required? During Test execution Test tool gives instructions one by one with same speed, but AUT takes less time for some steps execution and more time for some steps execution, in order to keep them in Sync then Synchronization is required. In this we specify timeout value, we will make the tool to wait certain amount of time and then proceed.